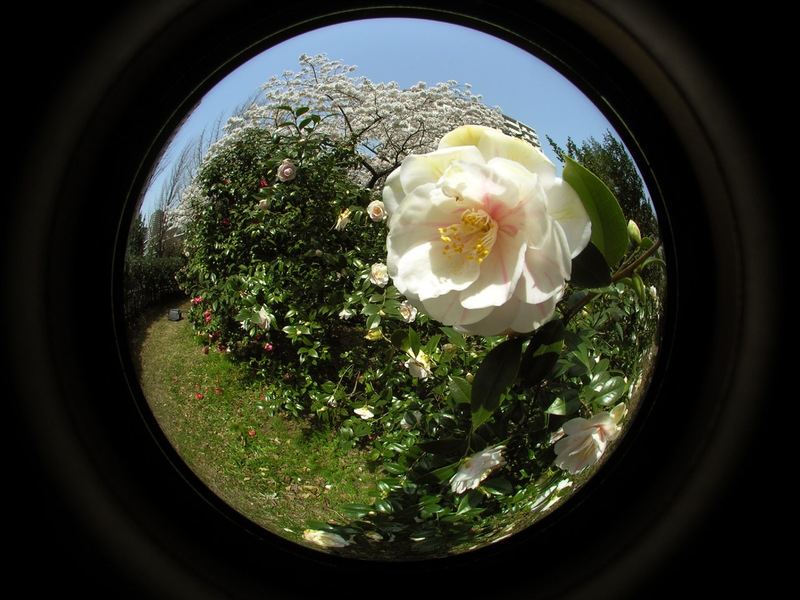 A fabulous 185-degree Circular Fisheye conversion lens was introduced from Raynox, called DCR-CF185PRO Once again, Raynox filled the need of advanced image creators. 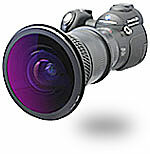 Upon mounting on the zoom lens, it opens the field of view to the ultra wide angle, the diagonal fisheye angle and to the circular fisheye images. 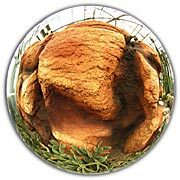 A very interesting feature of this particular lens makes it possible to change the scenery from an ultra wide angle view to a diagonal fisheye and to the circular fisheye or　the other way, by zooming the lens. 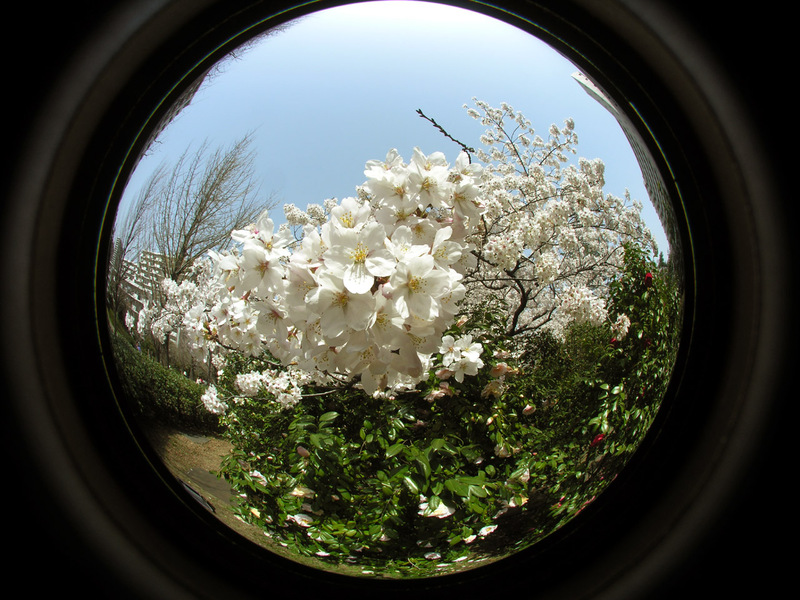 To achieve a Circular Fish-Eye image, the focal length of the camera's lens must be about 36mm or shorter (equivalent of 35mm film format). 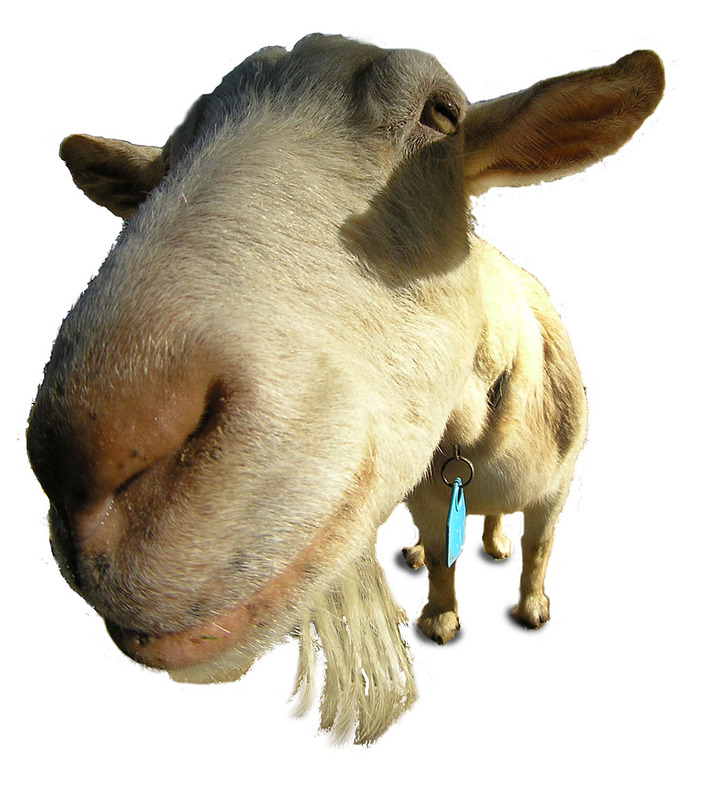 Otherwise, it may not make a complete Circular Fish-Eye image. 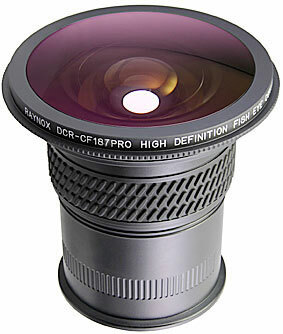 *There are some cameras you can shoot a Circular Fish-Eye picture but not a Diagonal Fish-Eye image. 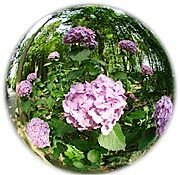 Video camcorder may not achieve circular fisheye image. 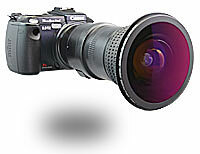 Upon mounting on the zoom lens, The DCR-CF185PRO opens the field of view to the ultra wide angle, the diagonal fisheye angle and to the circular fisheye images. It's a completely new high definition lens made of the high index optical coated lens with a 4-group/6-element formula to obtain the maximum resolution power of 500 lines/mm at center (MTF30%), while it has low dispersion. Camera's Maximum Wideangle image with DCR-CF187PRO. 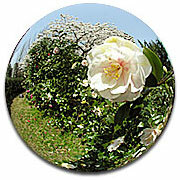 This Panorama image is made by trimming and stretching. 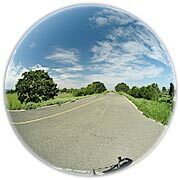 The above is simulated Circular Fisheye image and Diagonal Fisheye coverage.